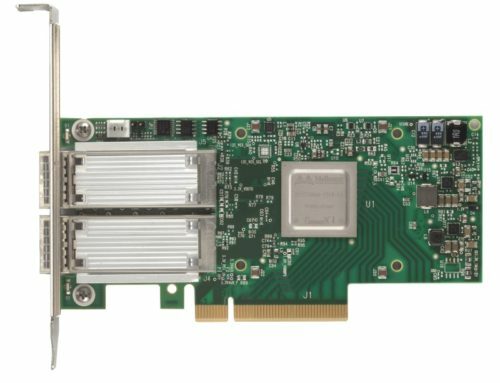 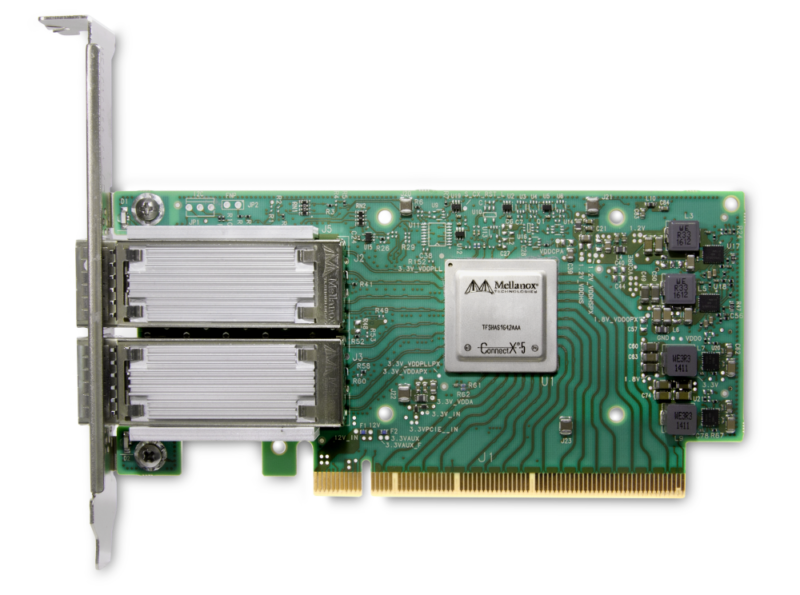 Mellanox Spectrum SN2010 switches are available with Cumulus Linux at 10, 25, 40, 50, and 100GbE speeds to bring web-scale IT efficiency to NVMe-oF and other data center networking. 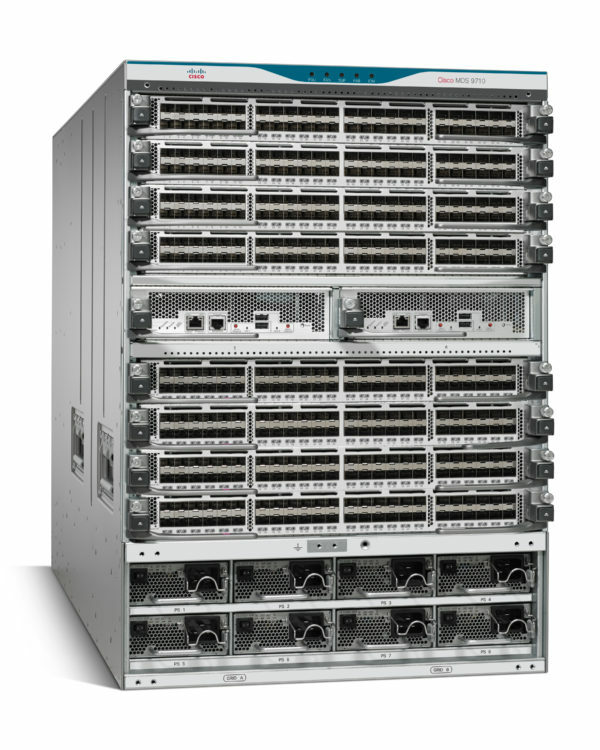 This combination of Open Ethernet with disaggregation of switch hardware is ideal for large-scale NVMe over Fabrics™ (NVMe-oF™) deployments. 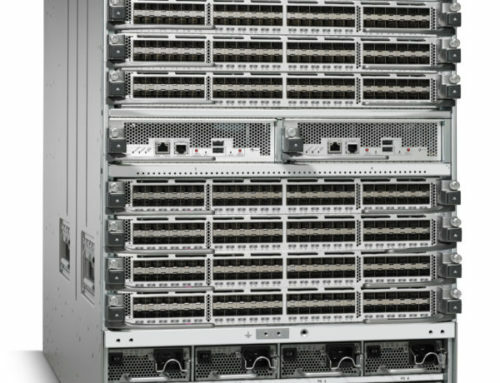 Customers enjoy best-in-class switching hardware and software to meet their specific needs for storage networking performance and management. 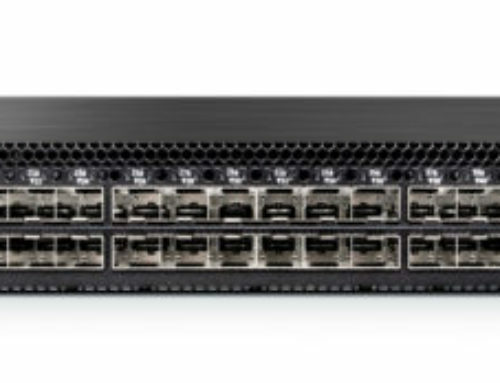 Spectrum switches offer lower and more predictable latency, better absorption of microbursts, and Zero Packet Loss, all ideal for NVMe-oF networks. The combination of Mellanox and Cumulus allow open platforms, industry standard APIs, and network automation.